Since we opened our doors in 1917, our commitment to academic excellence has been at the heart of the Providence College experience. That tradition continues to this day. It defines our signature Development of Western Civilization Program, strengthens our distinctive Core Curriculum, and fosters close collaboration between faculty and students that inspires innovation and achievement. 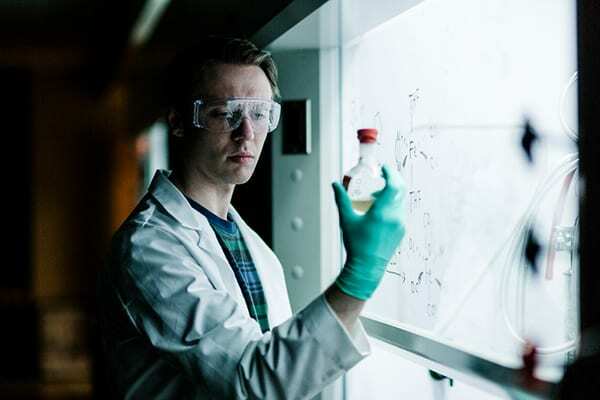 At PC, your classes will be challenging and combined with research, scholarship, service, and internship opportunities, you’ll gain the experience and perspective you’ll need to succeed after PC. 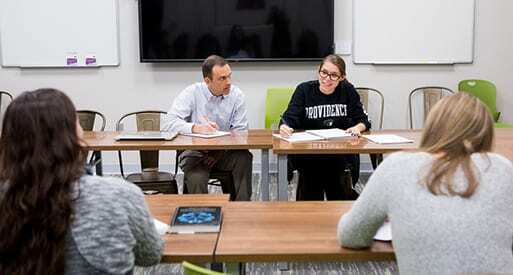 At Providence College, you’ll have the opportunity to immerse yourself in a distinctive program of study led by committed teacher-scholars who are experts in their fields. You’ll learn the skills necessary to thrive in a competitive job market and have the support of a passionate alumni network every step of the way. You’ll consider diverse perspectives, tackle challenging philosophical and spiritual questions, and learn what it means to truly be a part of a community. Graduate study at PC doesn’t just prepare you for a successful career; it prepares you for a successful life. Providence College’s School of Continuing Education provides academic programs designed to meet the educational needs of adult students. The School of Continuing Education offers eight bachelor’s degree programs, two associate’s degree programs, and eight certificate programs. SCE also offers a joint master’s degree program with the School of Professional Studies in Urban Education and Teacher Certification. 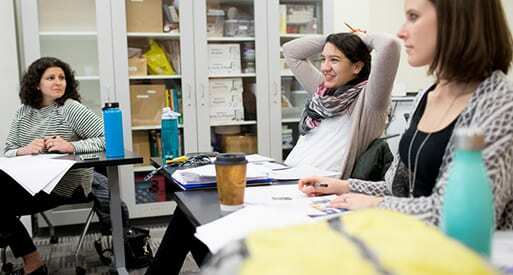 At PC, students can work side-by-side with experts from a range of disciplines. 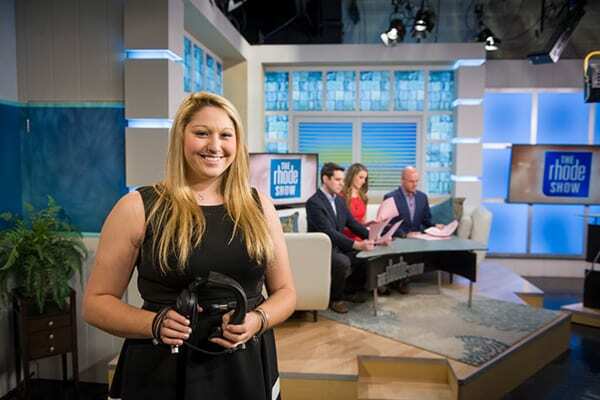 This experience gives our students the confidence, expertise, and résumé-building credentials that set them apart in the workplace and in graduate school. 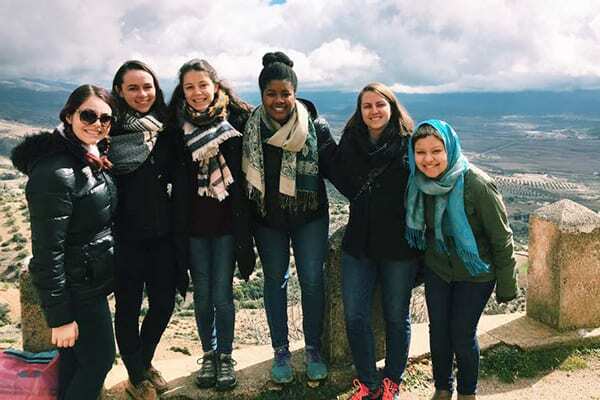 Through our study abroad programs, you can study the New Testament in Rome, explore international business in Shanghai, brush up on Shakespeare in London, and so much more. Nearly half of all PC students study abroad around the world each year. The Center for Career Education and Professional Development offers programs and services that help students identify their strengths, discover academic interests, and achieve educational, internship, and career goals.